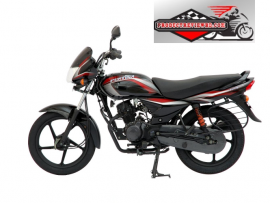 Hero Splendor iSmart Motorcycle price in Bangladesh is 1, 41,000.00 BDT. 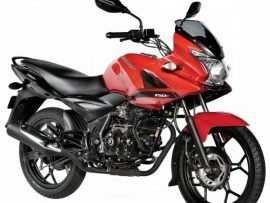 Hero MotoCorp Splendor iSmart is powered by a 97.2cc, four-stroke, air-cooled, OHC engine mated to a 4-speed constant mesh gearbox. The power mill produces a peak power of 7.7hp at 7500rpm with a maximum torque of 8.04Nm at 4500rpm. 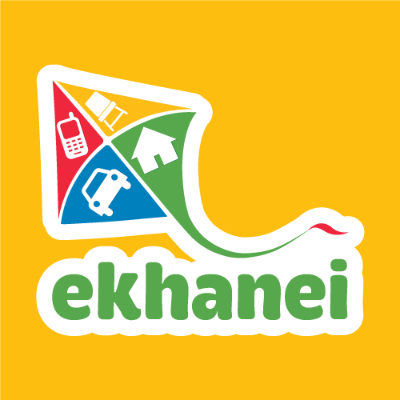 The engine is incorporated with the unique iSmart technology. Hero iSmart can runs 85 KM per hour and it burns fuel 90 KM per Liter (approx). 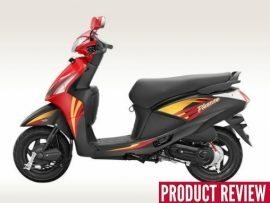 Its price is Tk 141000.00. 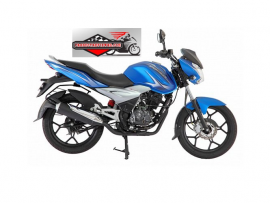 About Hero Splendor iSmart Motorcycle Hero Splendor iSmart Motorcycle Bangladesh price is 1, 41,000.00 BDT. 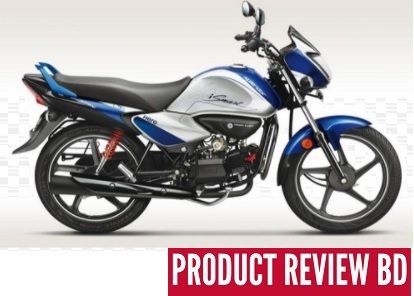 Overview Hero MotoCorp Splendor iSmart is powered by a 97.2cc, four-stroke, air-cooled, OHC engine mated to a 4-speed constant mesh gearbox. The power mill produces a peak power of 7.7hp at 7500rpm with a maximum torque of 8.04Nm at 4500rpm. The engine is incorporated with the unique iSmart technology.